P.S. 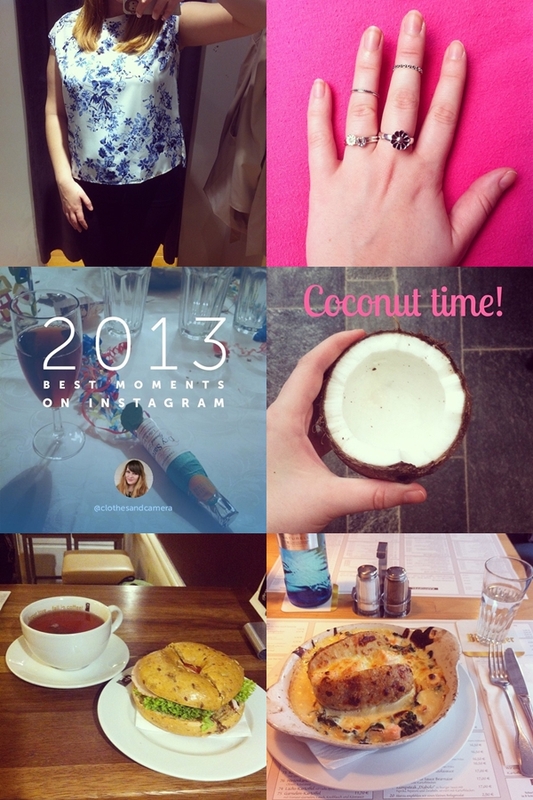 : As you can see I finally managed to upload my best moments of 2013 on Instagram so if you want to see my 5 most hyped pics just head over to my account to watch the video! That floral top is sooo nice. Have a great day. Jaaa, das Blau-Weiße Blumenshirt sieht wirklich toll aus <3. mmmm that food looks tasty! Muchísimas gracias por pasar y comentar! Tengo nuevo post en BLOG.THE.DREAMS.COM Espero que te guste! The meal at Kartoffelkiste looks so yummy!